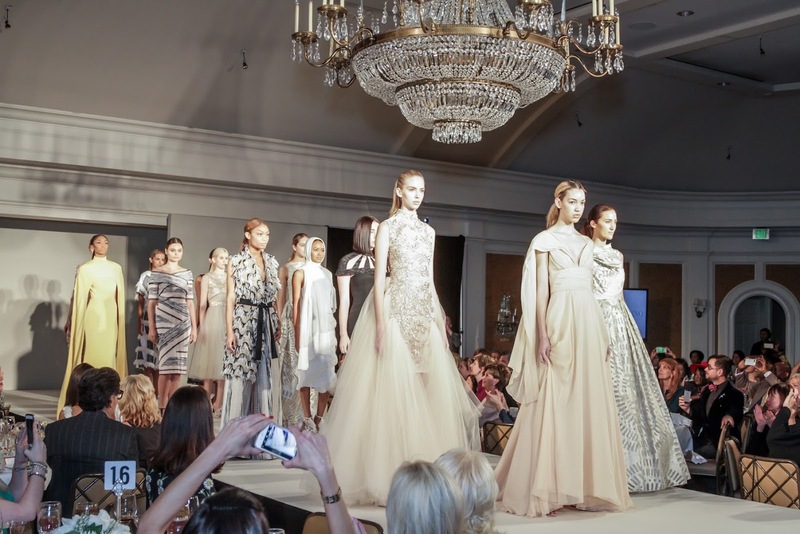 There is nothing like producing a high-fashion runway show that brings together Houston’s high-society women, fashionistas and amazing designers. 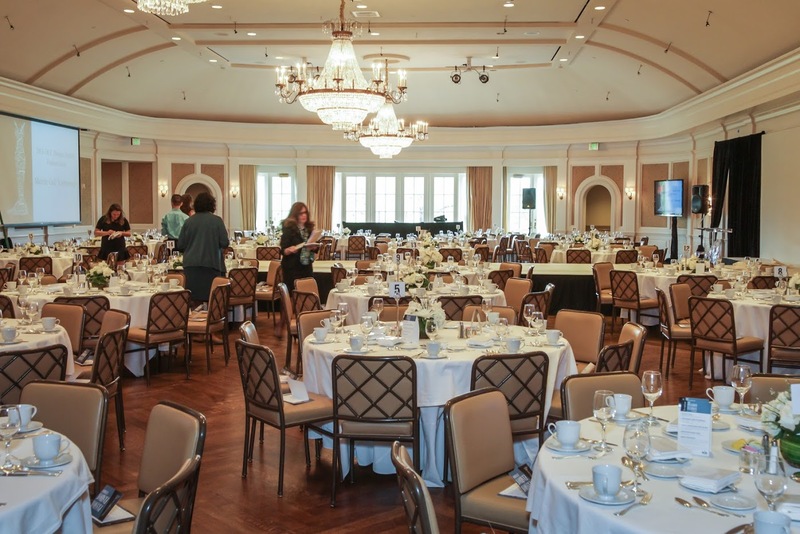 Location is a top priority for eEvents Group. Selecting a space that is iconic and chic is a detail that is carefully planned. A luncheon needs a space with natural lighting and high-ceilings to allow creativity to bloom. We believe guests should feel comfortable yet familiar in their surroundings so they may experience every element of the show. Incorporate the timing of vibrant music to capture and maintain people’s attention. 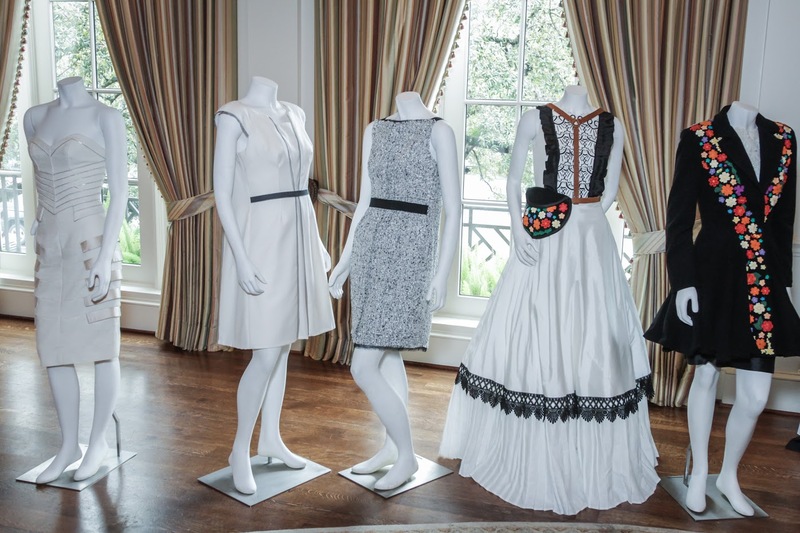 eEvents Group ensures our partners efforts and the designer’s latest collection are showcased to perfection. The right location, high-profile guests, and creative production elements are a balancing act that eEvents Group uses to accomplish an extraordinary fashion show! Whether you use a fashion show for a grand opening event, fundraiser or pure entertainment, eEvents Group is your “GO-TO” event producer!